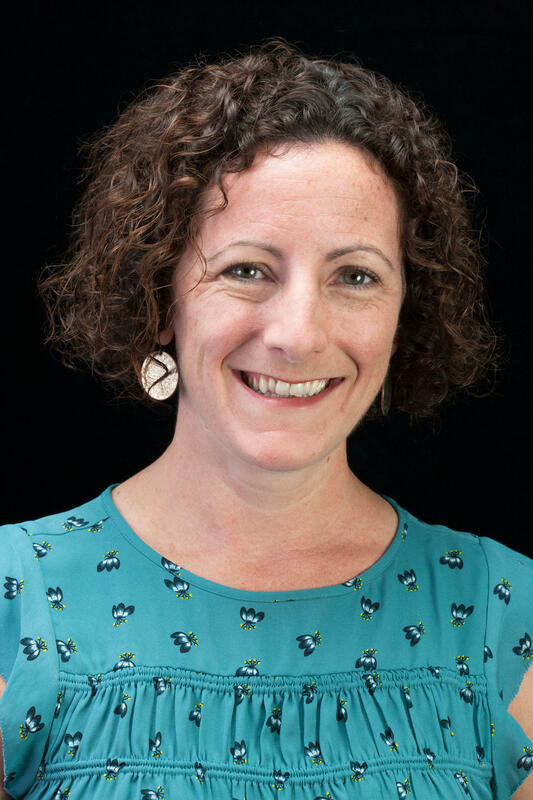 Jessica Rosgaard is the Editor/Producer for ongoing flood coverage under a new collaboration between WWNO-New Orleans, WRKF-Baton Rouge, and KRVS-Lafayette. The project serves the community through in-depth reporting on issues impacting flood recovery efforts, as well as informing the listening audience about important dates, deadlines, and resources to aid in personal recovery.  Before joining WWNO, Jessica was the New Orleans producer for Al Jazeera America. A native New Yorker, she graduated from The George Washington University and made DC her second home, working for CNN, Current TV, and The Washington Post before moving to New Orleans. 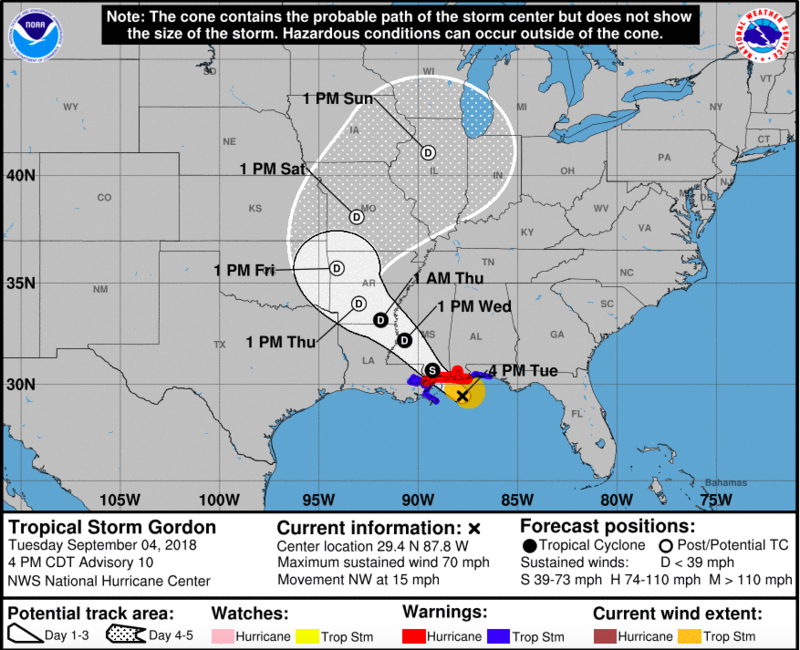 Mayor LaToya Cantrell has ordered City Hall and all City government offices to open for a half-day on Wednesday, starting at noon. 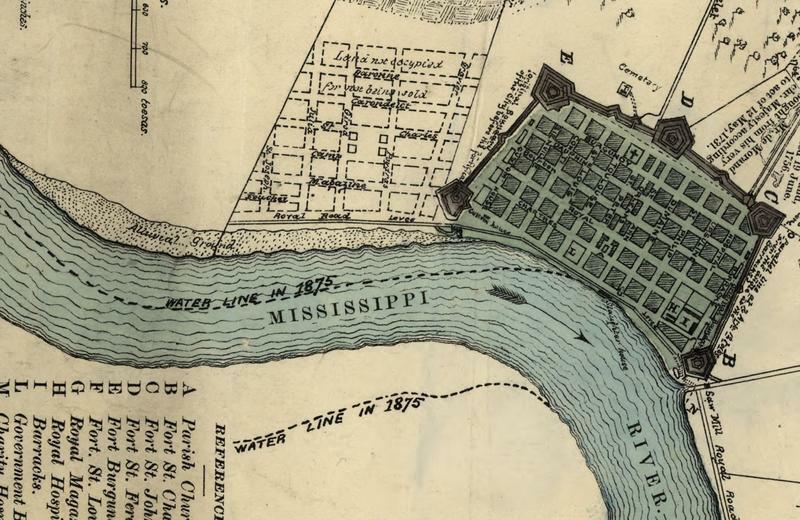 The Mississippi River has changed the landscape of New Orleans throughout the last 300 years. WWNO's Jessica Rosgaard sat down with Richard Campanella - Geographer with the Tulane School of Architecture, and columnist for NOLA-dot-com/The Times Picayune, to talk about the area along the riverfront that was once known as St. Mary’s Batture. 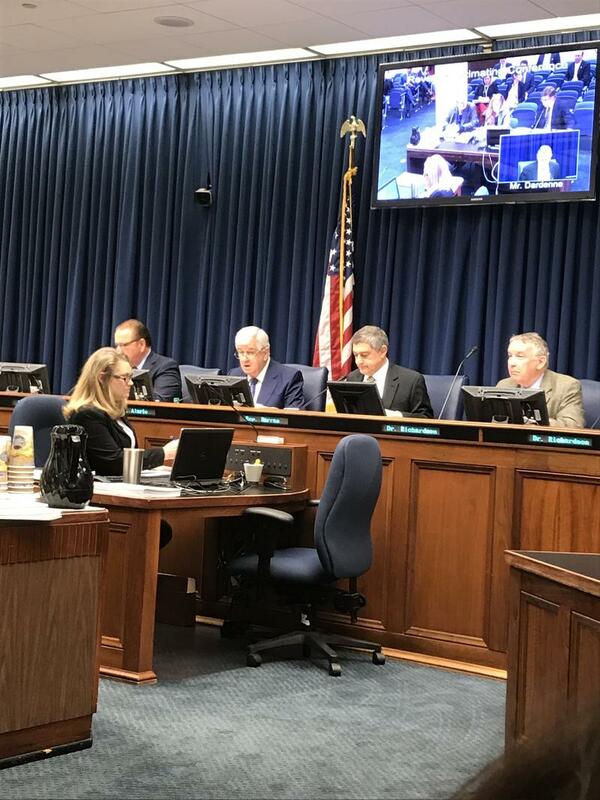 After months of deadlock, lawmakers have finally agreed on a solution to the fiscal cliff, avoiding major cuts to state services and bringing an early end to the third special session. 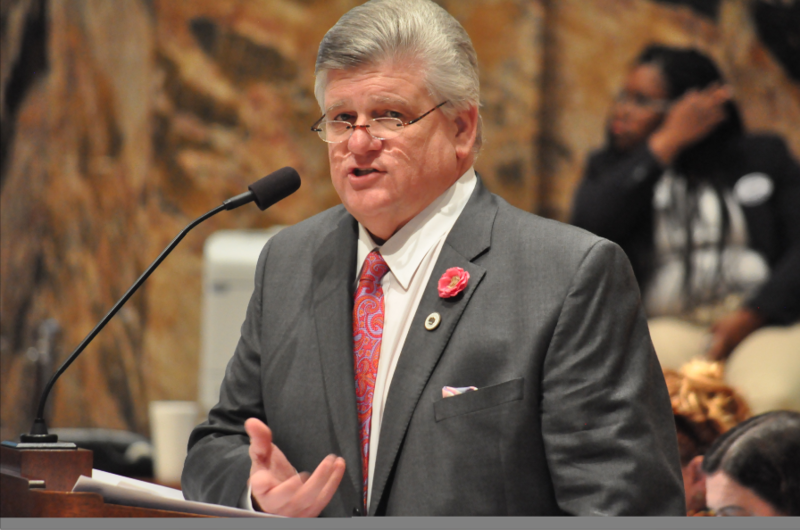 The legislature is in the final days of its special session - and lawmakers are still working to finalize budget and tax bills for the coming fiscal year. 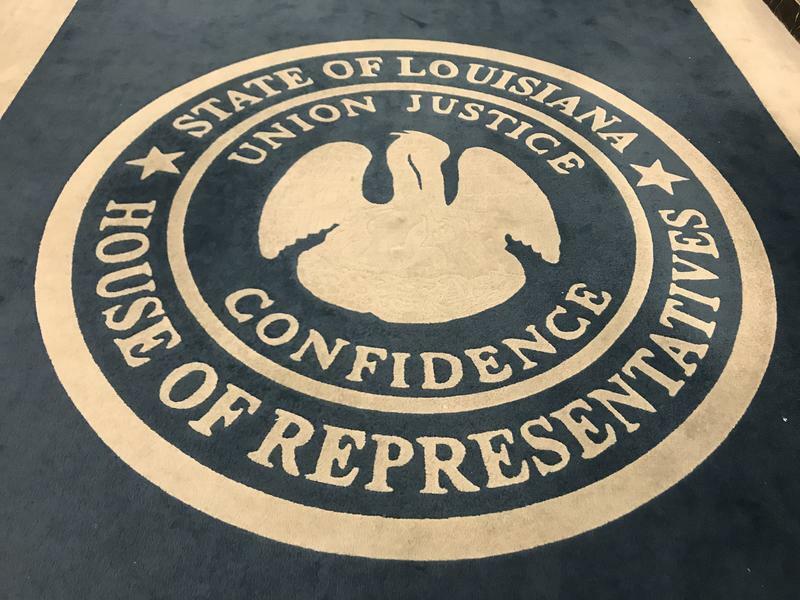 Capitol Access reporter Wallis Watkins and editor Jessica Rosgaard bring you up to speed on what you may have missed this week in the state capitol. In a matter of 24-hours, the Legislature appears to have gone from a standstill to full steam ahead. Lawmakers were at work on the Memorial Day holiday to try and solve the looming budget crisis. 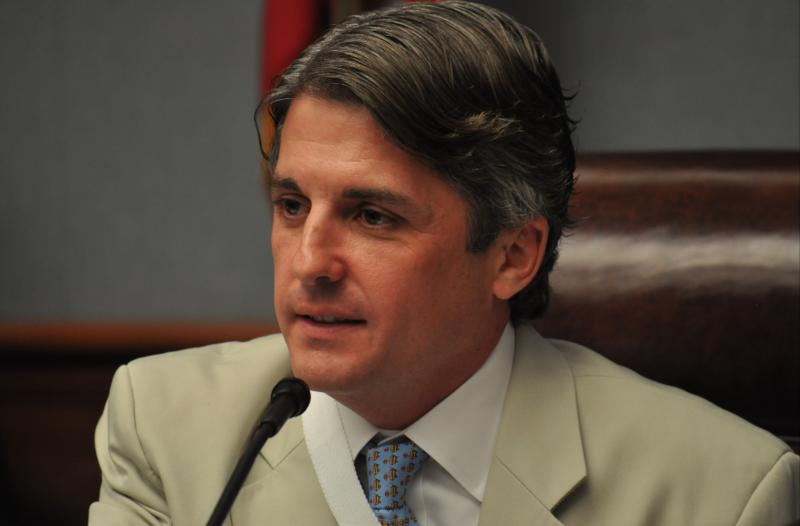 The Capitol Access Recap is your weekly review of what happened in the state Legislature. WWNO has been recognized with four 2018 Regional Edward R. Murrow Awards. Joby Richard/LSU Manship School News Service. 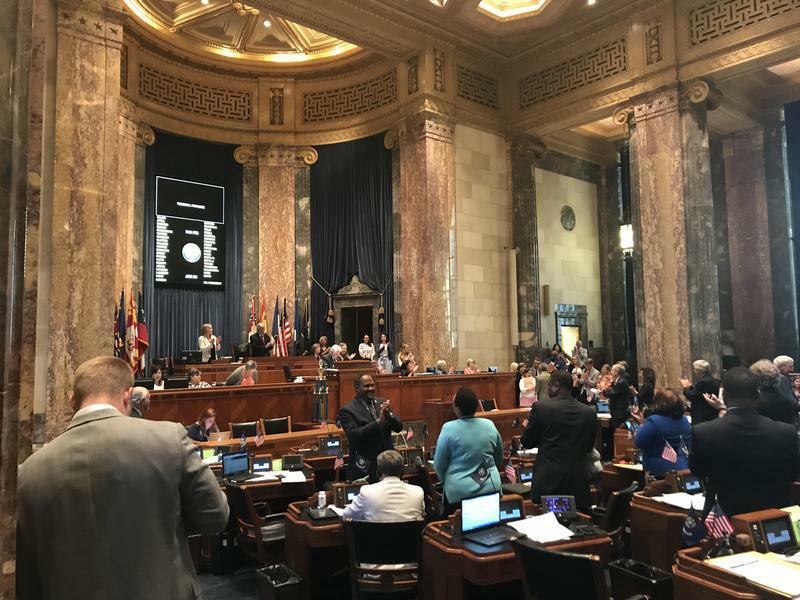 As part of a collaboration between WWNO and WRKF in Baton Rouge, we bring you the Capitol Access Recap - a weekly review of what happened in the state Legislature.